Here is an amazing elegant business card mockup. 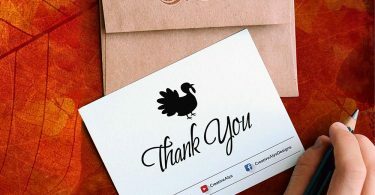 The best free PSD mockup in a beautiful angle and view with clean space and Smart-object layers to add your own business card design on top of the free mockup. 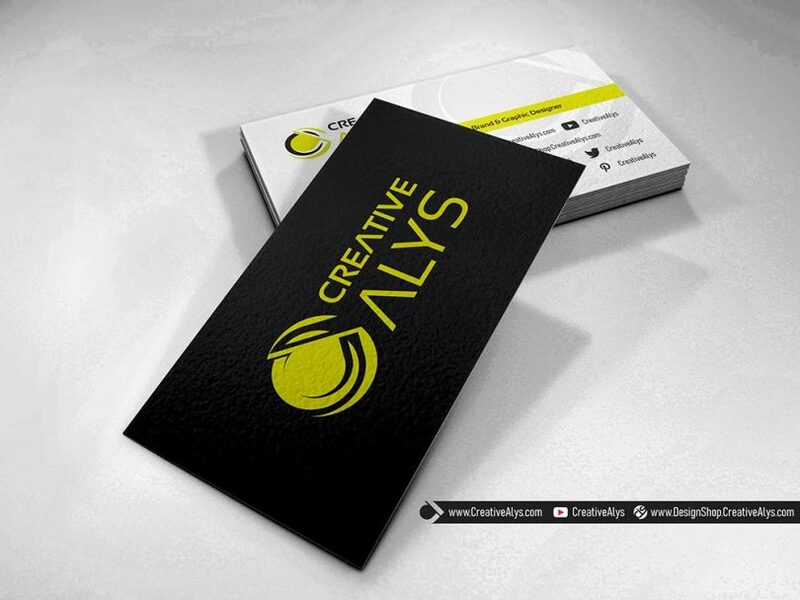 Grab this high quality Business Card Mockup PSD now and feel free to use and share it. Also don’t forget to check out our design shop for more great resources. Subscribe to our YouTube Channel to get more amazing stuffs and useful information. Check out the video and see how to create beautiful mockup of your business card design in Adobe Photoshop.